lacing a monument or mausoleum at the cemetery is a great way to show honor and respect to your loved ones. At Hills Monument Studio, you can choose from a variety of options to leave a respectful memorial to mark the burial site of the departed. 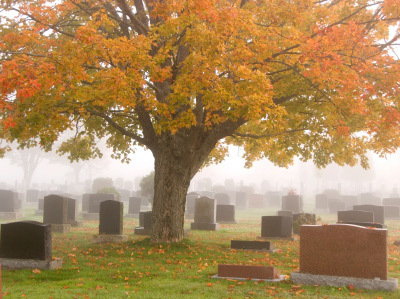 Whether you are planning in advance or at a time of death, we can assist you in arranging a monument or mausoleum that is right for you. With our years of experience, you can count on us for compassionate service during these difficult times in your life. There any many options to choose from to honor your loved ones. You will be helped by a tradition of service that respects your wishes to pick the best piece for your style and budget. Come in and choose from monuments, mausoleums, cremation niches, custom designs, and etchings in granite, marble, and other stone pieces. You can never place a price on honoring your loved ones. Please call 607-936-4677 to schedule an appointment with our stone designers. Let us show you what is possible with today’s technology. Copyright © 2019 Hills Monument Studio. All rights reserved.  Contact  Web site design by Julie Burgess Web Design.